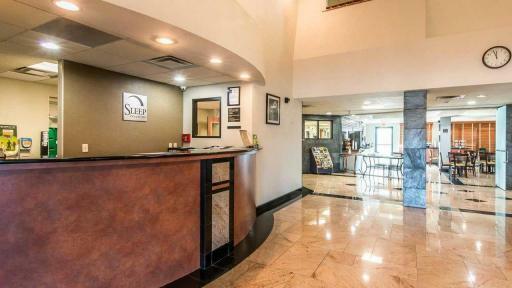 Sleep Inn & Suites hotel in Winchester VA near Shenandoah University. 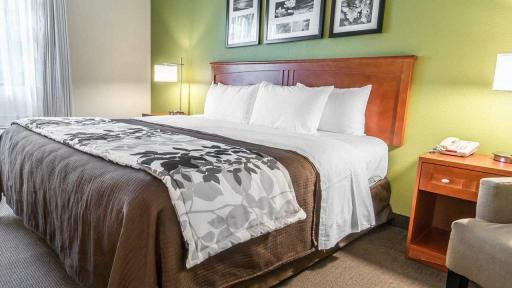 Whether you're coming for the annual Shenandoah Apple Blossom Festival or just to explore the area's many other attractions and activities, begin your visit at Sleep Inn & Suites Winchester. We're conveniently close to the Museum of the Shenandoah Valley, Winchester Gateway, Apple Blossom Mall, Shenandoah Medical Center, and Winchester Medical Center. 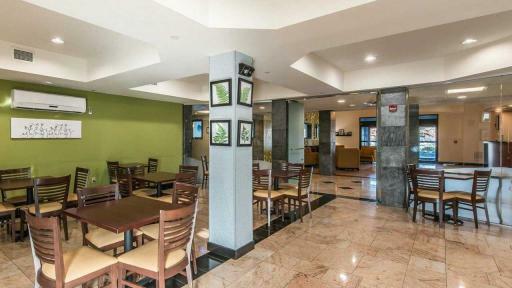 Start your day with our Morning Medley free hot and cold breakfast buffet, and enjoy the free wi-fi and a complimentary newspaper. 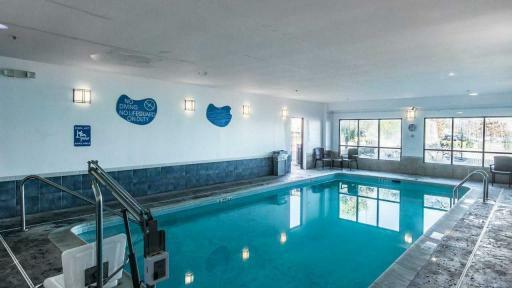 We have an indoor heated pool, a fitness room, and a business center with office machines for your use. 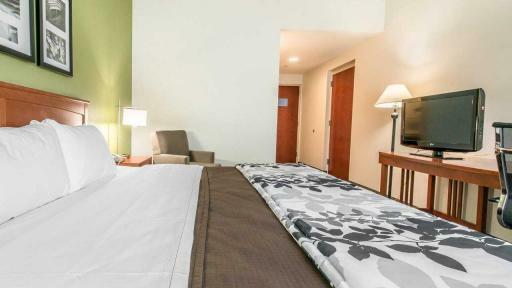 Our guest rooms are stylish sanctuaries designed for a great night's sleep. 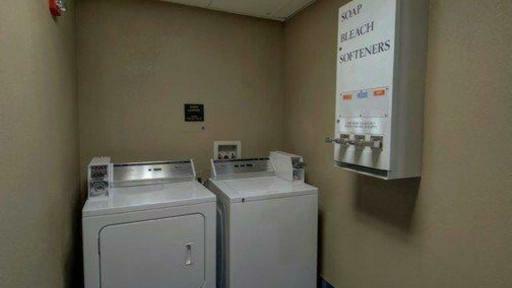 You'll have TV, a coffee and tea maker, and a hair dryer, and microwaves and refrigerators are available. 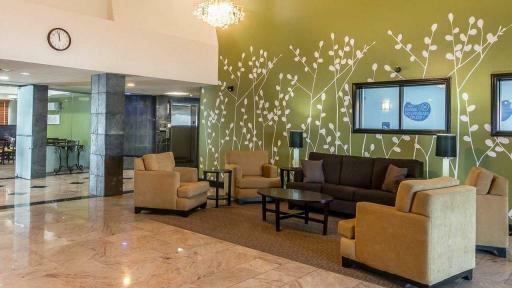 It's all part of our “Designed To Dream” experience...friendly service, cozy accommodations and affordable rates. 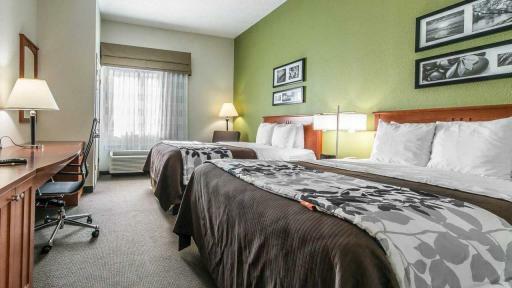 Next time, stay with us at Sleep Inn & Suites Winchester. We look forward to seeing you. 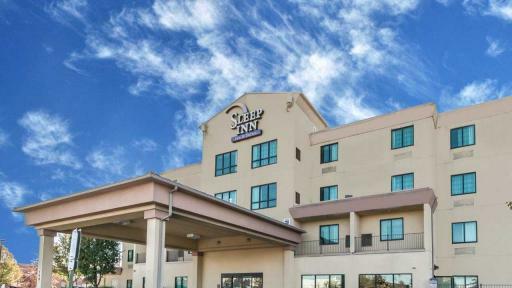 Whether you're coming for the annual Shenandoah Apple Blossom Festival or just to explore the area's many other attractions and activities, begin your visit at Sleep Inn & Suites Winchester. 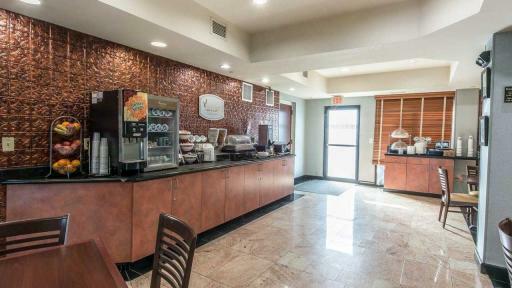 We're conveniently close to the Museum of the Shenandoah Valley, Winchester Gateway, Apple Blossom Mall, Shenandoah Medical Center, and Winchester Medical Center. 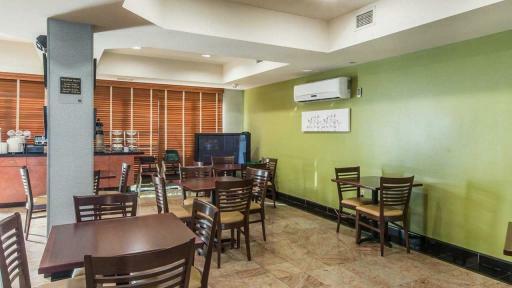 Start your day with our Morning Medley free hot and cold breakfast buffet, and enjoy the free wi-fi and a complimentary newspaper. 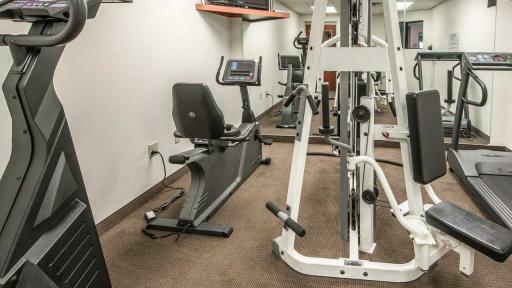 We have an indoor heated pool, a fitness room, and a business center with office machines for your use. 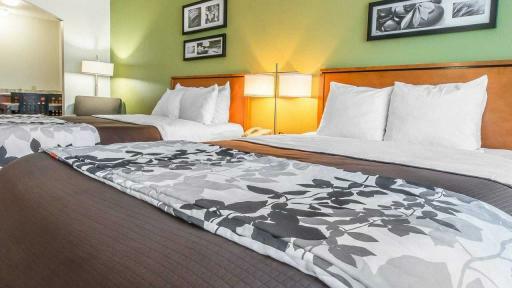 Our guest rooms are stylish sanctuaries designed for a great night's sleep. 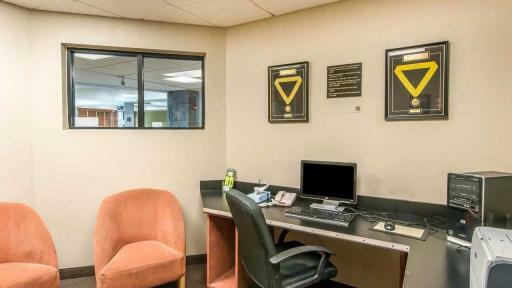 You'll have TV, a coffee and tea maker, and a hair dryer, and microwaves and refrigerators are available. 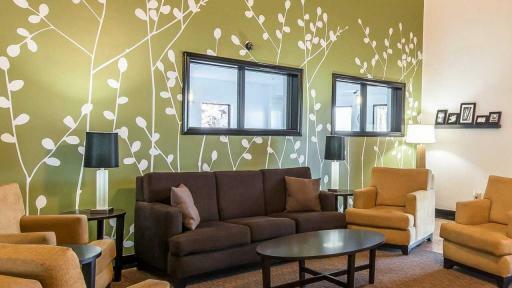 It's all part of our “Designed To Dream” experience...friendly service, cozy accommodations and affordable rates. 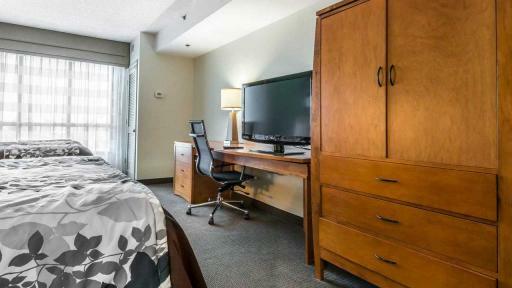 Next time, stay with us at Sleep Inn & Suites Winchester. We look forward to seeing you.